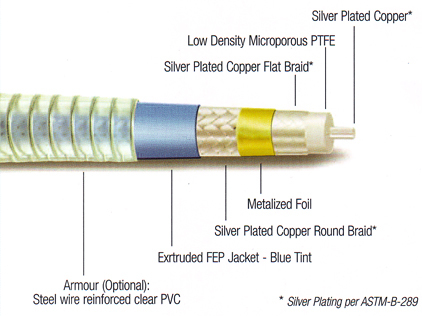 RF Logic has designed a new test cable that expands the LOGICFLEX test cable product line. 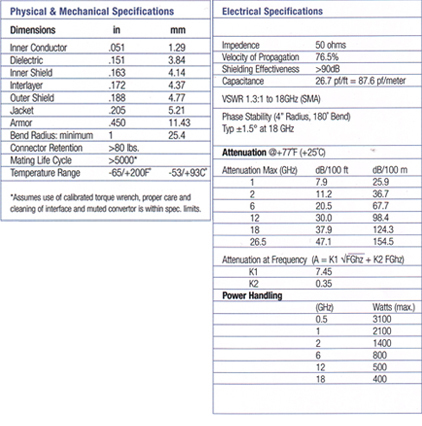 LOGICFLEX-BLUE exhibits low loss and phase stability (DC-18Ghz) under flexure and because of its proprietary construction has excellent shielding and Power handling. 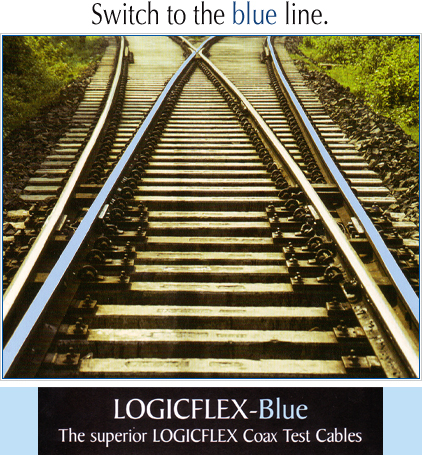 Compare LOGICFLEX-BLUE to your current test cables and see why everyone is switching.